Powerful? Plants aren’t powerful, you say. They have to stay in one place and depend on the sun and rain for their survival. That’s true, but did you know plants have powerful chemicals inside them? Many plants have healing powers and have been used for thousands of years for medicine. In fact, most of the medicines we have today are made from plants or chemicals with similar properties. In ancient Greek mythology, Achilles’ soldiers used the power of plants to heal battle wounds from the yarrow. In ancient Greek mythology, Achilles’ soldiers used yarrow to heal battle wounds. In fact, the scientific name for yarrow is achilleas. 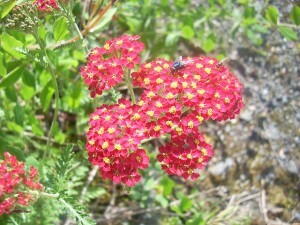 During the Civil War, soldiers used yarrow to stop bleeding, as well. 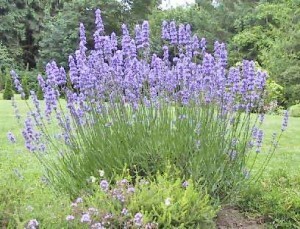 Lavender has antibacterial properties. During the Middle Ages, doctors carried bundles of lavender and other herbs to keep them from getting the plague. Sometimes it worked; sometimes it didn’t. During the Middle Ages, doctors carried bundles of lavender and other herbs to keep them from getting the plague – making use of the power of plants. While some plants have the power to heal, others have the power to kill. Many plants are poisonous to animals and people. Some plants that look harmful are actually poisonous. Pokeberries look a lot like huckleberries, but they can make you very sick. 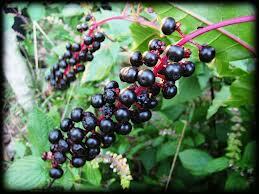 Pokeberries are similar to huckleberries, but they are poisonous and can make you ill. Many common plants are very poisonous. Some are probably growing in your backyard. Daffodils, hydrangea, wisteria, oleander, foxglove and many others can make you very sick. Pesticides are sometimes made from plants. One of the most dangerous pesticides is made from tobacco. Pyrethrum is made from chrysanthemum flowers. 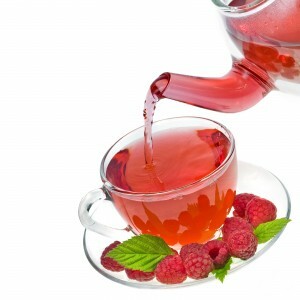 Pregnant women sometimes drink tea made from raspberry leaves to prepare their bodies for birth. Tinctures are made from herbs that have been soaked for a long time in glycerin, water or alcohol. The tinctures are taken as medicine. Some plants, such as chamomile and lavender, are known to relax people. 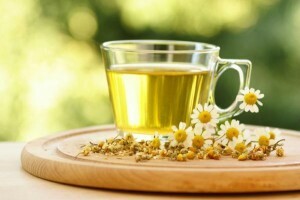 Some plants, such as chamomile, are used to induce sleep and relax people. A video documentary about medicinal plants that are commonly found. Question: Are plants poisonous only if you eat them? Answer: Some plants can hurt you if you touch them. Poison ivy causes a terrible rash and even blistering. Enjoyed the Easy Science for Kids Website all about the Power of Plants info? Take the FREE & fun Power of Plants quiz and download FREE Power of Plants worksheet for kids. For lengthy info click here. Declan, Tobin. " Fun Plant Facts for Kids ." Easy Science for Kids, Apr 2019. Web. 26 Apr 2019. < https://easyscienceforkids.com/the-power-of-plants/ >.